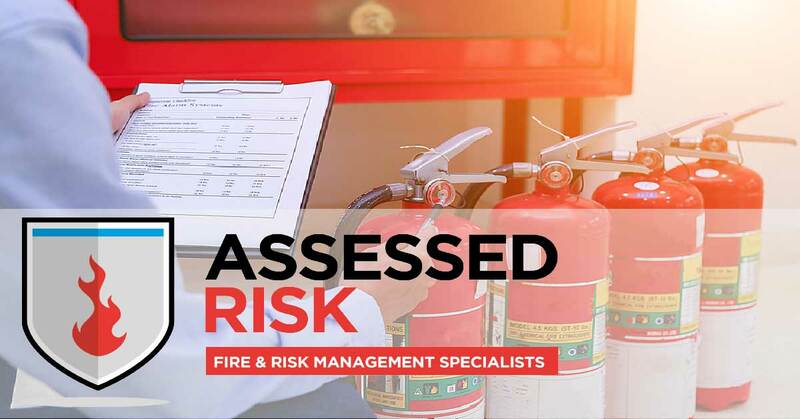 Fire Risk Assessments and Fire Safety Training | Assessed RiskFire Risk Assessment & Fire Safety Training | Assessed Risk carries out fire risk assessments, staff fire safety training, fire extinguishers supply and service and fire safety check. Prices from just £250 for an on-site assessment and £25 per person for training*. Don't put your business at risk. Contact us now to see how we can help you. We can offer a variety of training courses, tailored to your specific needs. Contact us now to discuss your solution. With decades of experience, your safety and satisfaction is guaranteed. 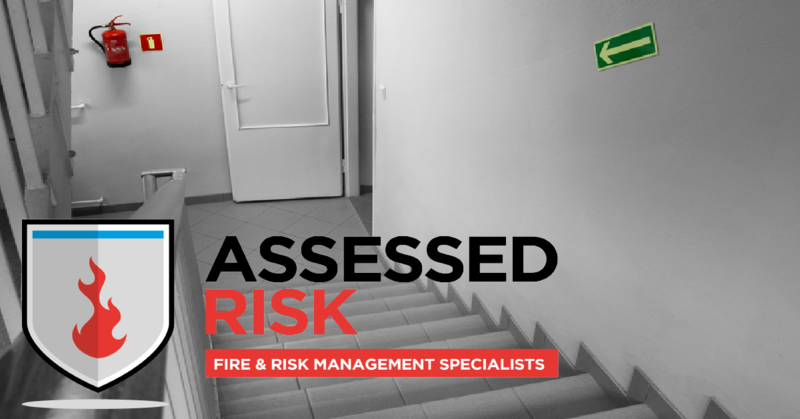 We are a Fire Risk Assessment company operating throughout Bristol, Bath, Swindon, Cheltenham & Newbury, providing you with working fire risk assessment templates or a unique range of services that ensures you will be complying with the Fire Regulations. Our team have decades of Fire safety knowledge and are all registered with the institute of fire engineers. We provide trained and qualified assessors and our experience within the Fire Service, coupled with a thorough knowledge of fire safety issues and the Regulations, means you will never need to be concerned should the Fire Service visit your premises, because your fire safety arrangements will meet their requirements. 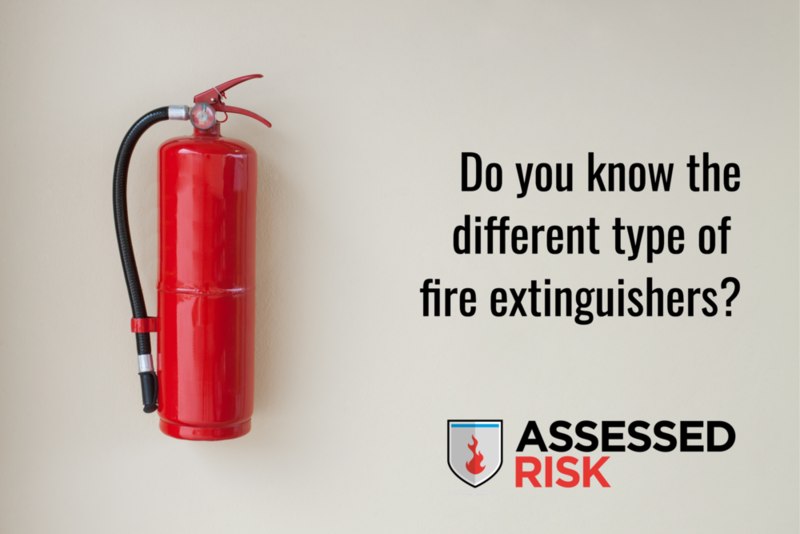 We have been using Assessed Risk Limited for many years to meet our fire safety legislation. They have provided fire safety training, fire risk assessments, DSEAR assessments and other fire safety checks. “We would highly recommend Assessed Risk Limited who provide practical, pragmatic and excellent advice, whilst maintaining very high standards of service and cleanliness, which is important to us here at Coffin Mew Solicitors! Assessed Risk completed a fire risk assessment and provided a fire safety recording portal for the Vale Garage. We have looked after all their fire safety requirements. Assessed Risk Limited have been supporting Storm Facility Management Limited for over a year now. We completed a fire risk assessment for Sine Wave Energy Solutions and followed up with support via a detailed plan. Assessed Risk have carried out fire risk assessment, staff training and installed emergency lighting. We have also provided an on-line recording system for all of Multi Packaging Solution's fire safety information. We used Assessed Risk for our fire risk assessment and they installed a fire alarm into our premises for us. Very happy with the service. We inspected a number of residential fire doors to ensure they were fit for purpose. 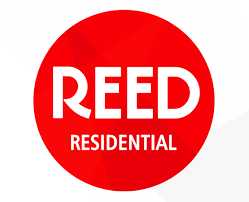 We carried out repairs where necessary and advised Reed of a suitable inspection programme. 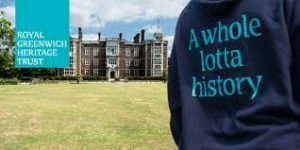 We conducted fire risk assessments at a number of heritage buildings on-behalf of the Royal Greenwich Heritage Trust. This was an interesting project, balancing heritage with modern legislation. We conducted fire risk assessments at a number of heritage buildings on-behalf of the Royal Greenwich Heritage Trust. This was an interesting project, balancing heritage with modern legislation. Assessed Risk produced a comprehensive Fire Risk Assessment for Carbon ThreeSixty and followed this up with a clear action plan and sound fire planning information. What are the ATEX 137 Regulations and Why Should You Care?